Documentary freelance photographer based in Spain. High degree in Photography and Visual arts in Miguel Hernandez University. 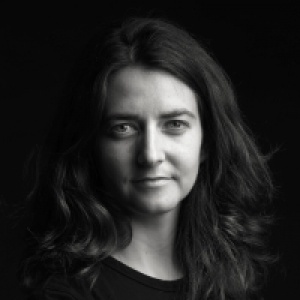 She works for international media being published among others in: GEO, Stern, El Pais, El Mundo, Terramater, Days Japan, CNN, La Nación, Polka, ... She was shortlisted at SONY World Photography Awards in 2012 and IPA Awards in 2012 and 2014, Photoespaña Ojo de Pez 2013 and VISA de la ANI Pix Palace 2014. 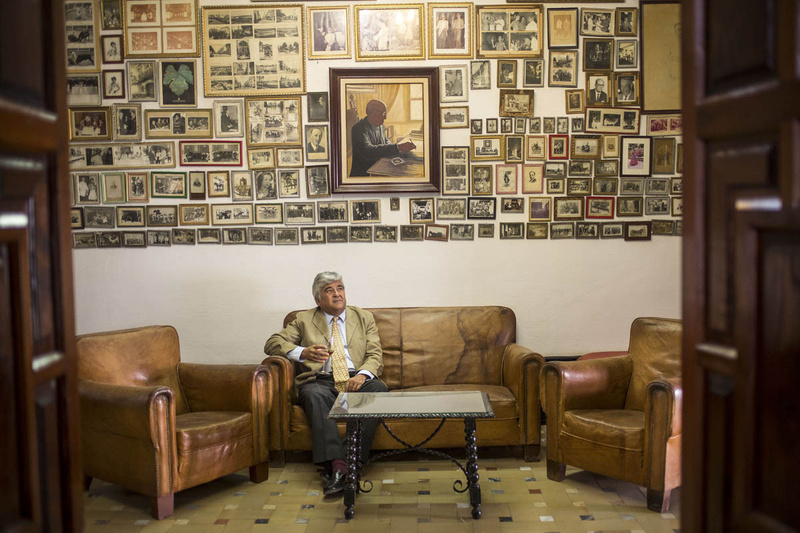 Winner of Phototraballo international grant 2012 and Spanish National Award on Photojournalism "Doñana" 2013. 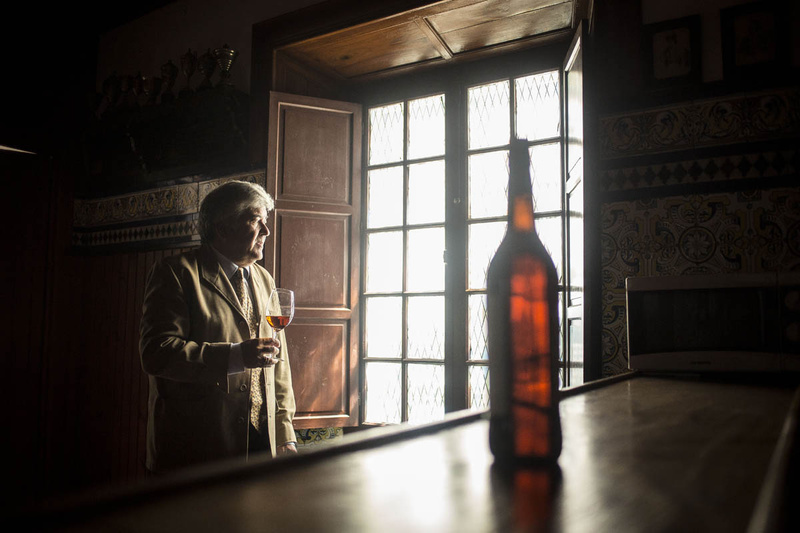 Editorial Portrait.Director of Bodegas Barbadillo. Sanlucar de Barrameda (Cádiz). Editorial Portrait. Bodegas Barbadillo wine President. 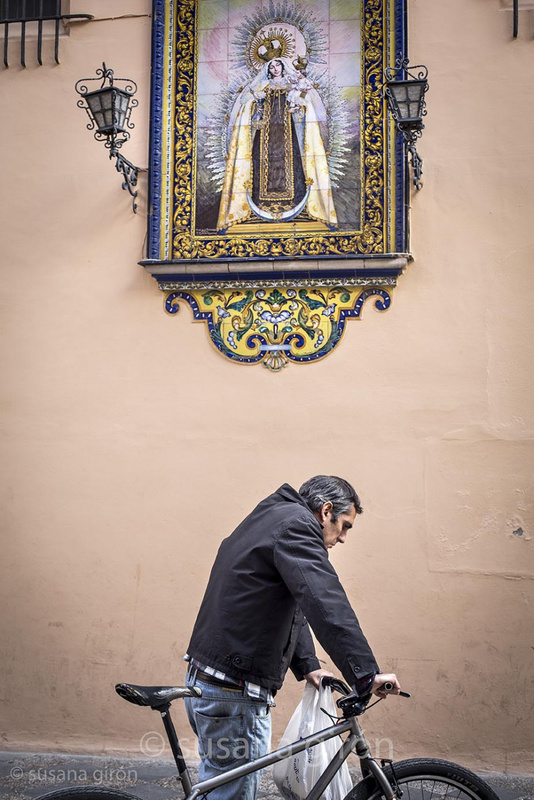 Street photography at Triana area (Sevilla).